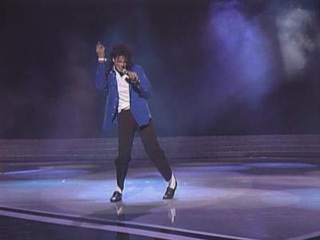 Live MJ performing Man in the Mirror during the 1988 Grammy Awards with a Gospel Choir. so incredible, talented, amazing, miss you so much MJ !!!! Michael takes us to church! Transmutes our souls, turing us toward the light. MAGNIFIQUE et INCROYABLE performance de Michael il est époustouflant !!! Who am I to be blind pretending not to see he's the best of best and the one and only king of pop?